Where You Can Bike Most Everywhere! Pimmit Hills is a suburban neighborhood featuring majestic oak and tulip trees. If you are a biking enthusiast, Pimmit Hills is the place for you. 5.5% of the residents of Pimmit Hills commute to work daily on a bicycle, and while this percentage might seem low, it is actually higher than it is in 99.6% of all communities in the United States. If you are looking for an older medium to large home (2-3 to 4-5 bedrooms), you are sure to find something that will suit your needs in Pimmit Hills. Most homes were built between 1940 and 1969, and add to the charm of this old farmland community. The average buying price in Pimmit Hills is $559,618, which is a fair asking price for well maintained and upgraded homes. If you're looking to rent, $2,394 is the median price to look for. 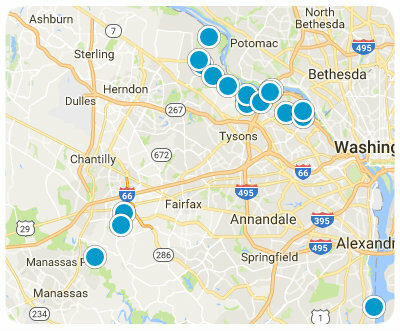 Pimmit Hills is a wealthy community with an average household income higher than 94.6% of other communities across the United States. The majority of residents are employed in management, executive and professional fields. Sprinkled in are laborers, retail and fast food employees. 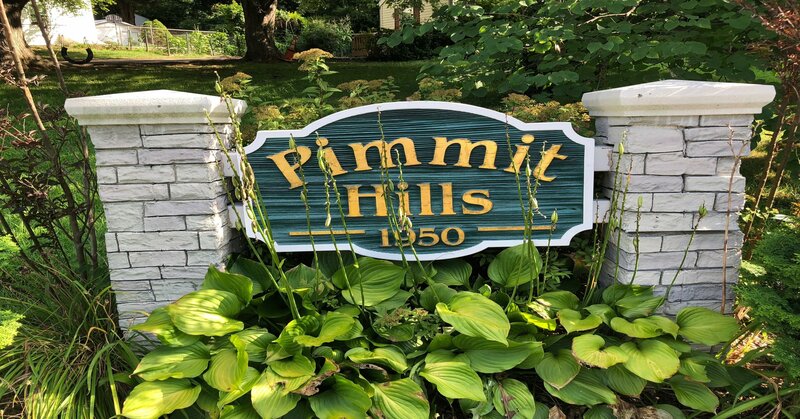 Pimmit Hills offers a great community, a charming setting and homes as well as top-of-the line schools, making it the ideal community for workers and families alike. Conveniently located near Tysons Corner and Routes 7, 495, 66, this delightful, renovated rambler will go fast.